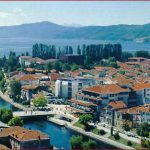 Organized transfer from hotel to the city of Struga. 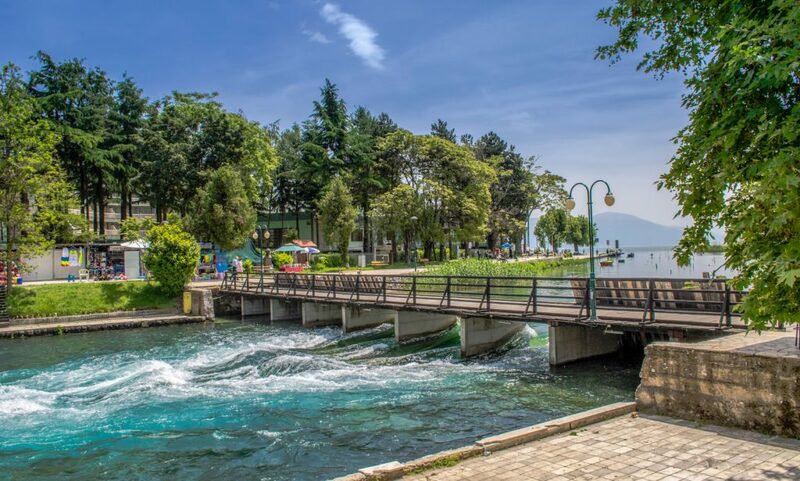 Arriving at the city center and having a sightseeing tour around it, walking from the place where the Lake of Ohrid inculcates in the river Crn Drim, to the Old Bazaar. 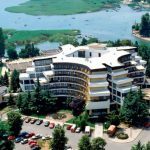 The group will have the opportunity to see the special architecture of the city, with the many restaurants and café bars located on the wonderful coast of the river Crn Drim. 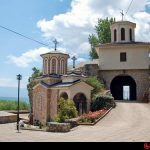 The tour continues by bus to Kalishta close to the Albanian border, where the group will have the opportunity to see the breathtaking cave church, the monastery Bogorodica. 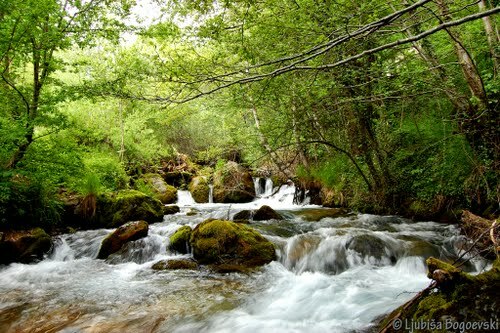 Later, they continue to the village of Vevchani, close to Struga, settled on the base of the mountain Jablanica, fulfilled with the amazing nature formed by the small waterfalls, the springs and the park. 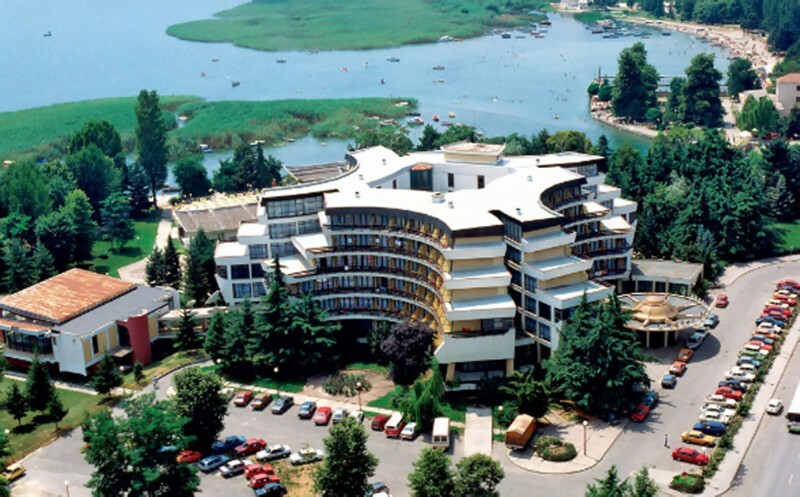 After that, a ride back to the hotel. 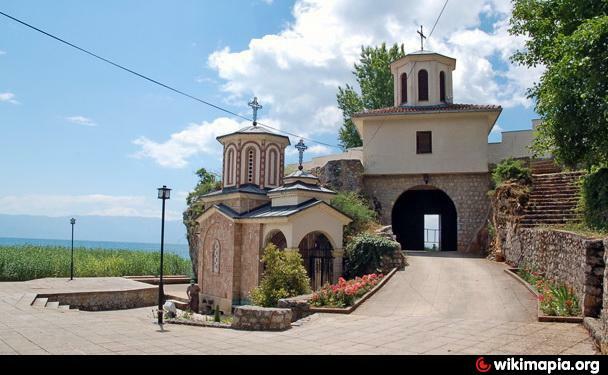 – tickets for locals, monasteries and museums. 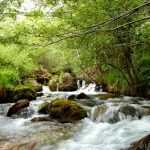 * BT Makedonija reserves the right to cancel, change or substitute any service for any reason, including insufficient number of participants.